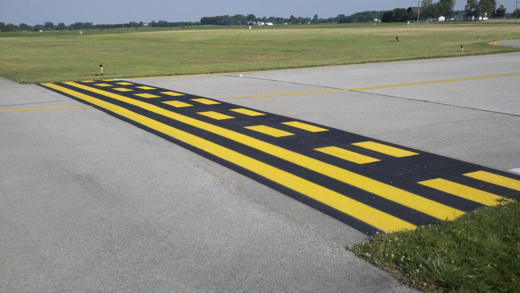 Runway incursions have led to serious accidents with significant loss of life. Although they are not a new problem, with ever increasing air traffic, runway incursions have been on the rise. Worldwide safety and regulation bodies are working hard to see this trend reversed. 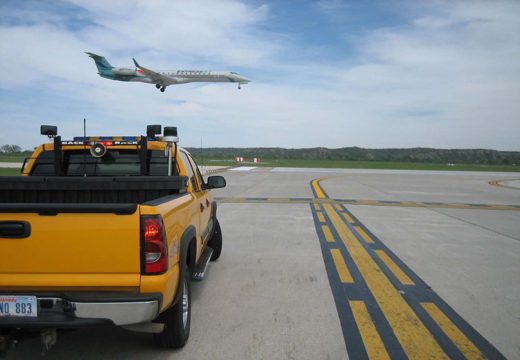 This affordable solution is installed in all airside vehicles and requires no external communications to alert drivers to potential incursion risks. Bespoke to each airport layout, the system includes visible and audible in-cab warnings and switches automatically to the new incursion boundaries in case of LVP. This effectively eliminates risk of incursions whatever the weather or light conditions. Air Traffic Control can also visually view the actual locations of airside vehicles. This eliminates risk of poor quality radio communication or drivers mistakenly reporting that they are in the wrong location when seeking permission to proceed. Included software covers many airport compliance requirements and contains a full suite of reports, alarms and alerts to highlight potentially dangerous activity. 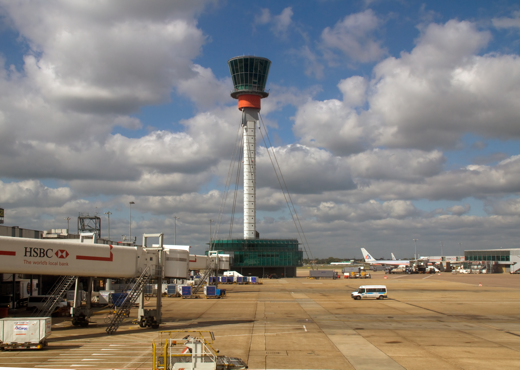 This allows compliance officers and the tower to ensure safe operation of all airside vehicles 100% of the time. CAA compliance checks can now be fully verified with full playback of all of the airside fleets’ inspection and maintenance activity.